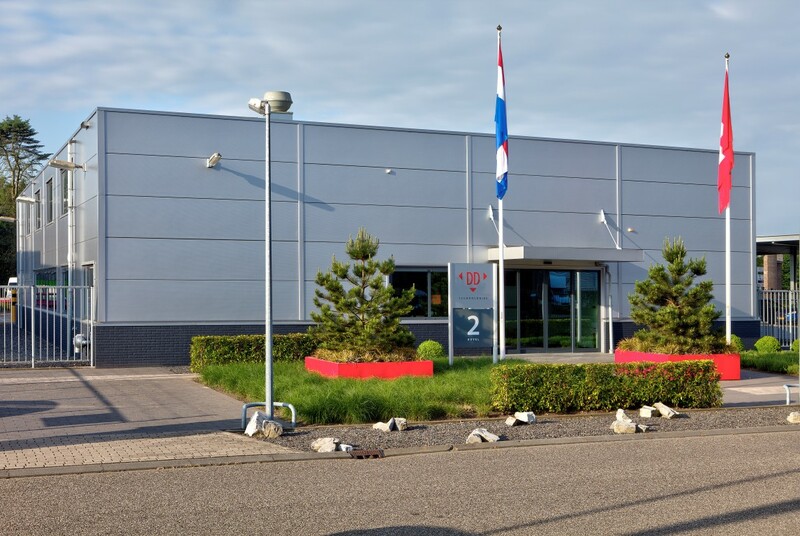 Assemblies DD-Technologies | Dutch Diamond Technologies. DD is specialized in developing high-precision diamond instruments, modules, and components for the high-tech industry based on your requirements. These developments mostly have requirements for which the diamond and mechanical competences of DD are beneficial. With our competences in product development and supply chain management we provide you a high-quality product over the complete product lifetime. With close partners specialized in their field of industry we cover the customer’s total requirements. Component manufacturing is a key asset of DD that is crucial to delivering products to the high-tech industry, in which a high degree of flexibility is required. Besides the processing of unique shapes in diamond we use in-house developed mounting techniques such as brazing, micro welding, bonding and clamping. In climatized and dust free rooms our team mounts the parts together. We are able to mount diamonds into different kind of materials, such as tungsten carbide, stainless steel and ceramics. The final QC department will check if the assembly meets the requirements, take care for the final reports and ensure that the customers will receive a turn-key solution. This way you focus your development on your core technology so you don’t have to spend valuable resources and materials on developing non-core modules but leave them to us. Dutch Diamond Technologies is a member of the Meyco Holding with their headquarters in Switzerland.